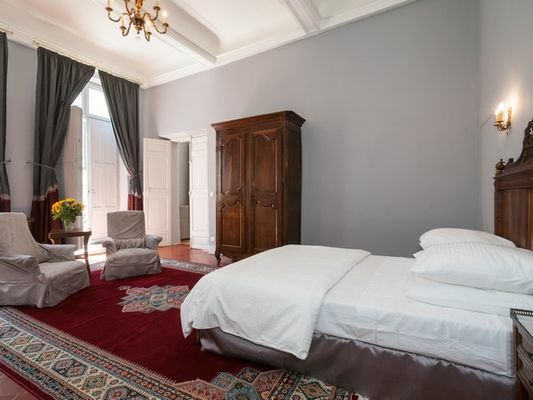 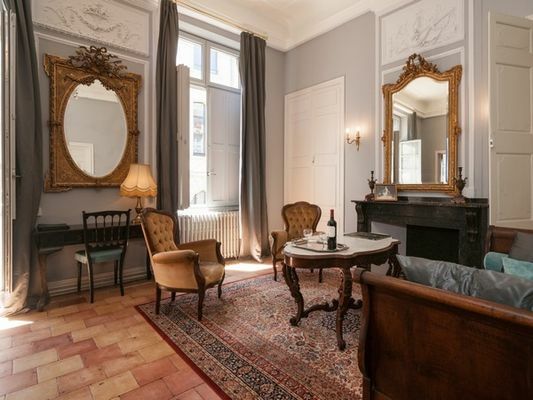 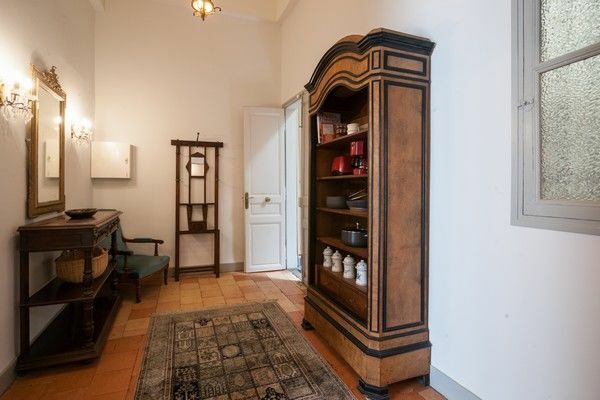 Prestigious apartment in the heart of Bastide Saint Louis, one block from Place Carnot. 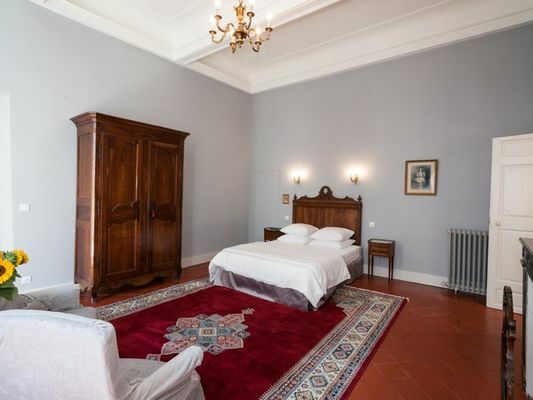 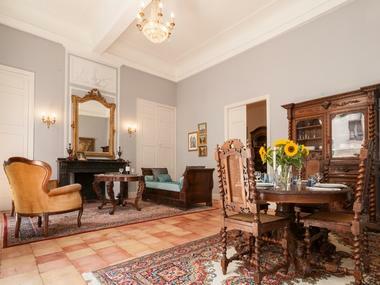 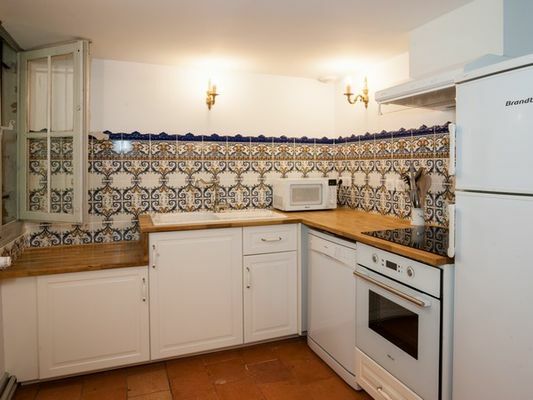 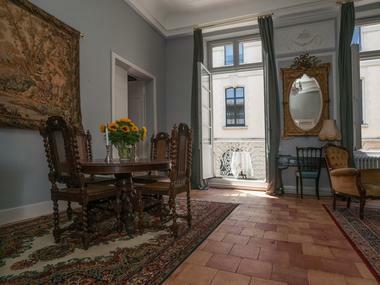 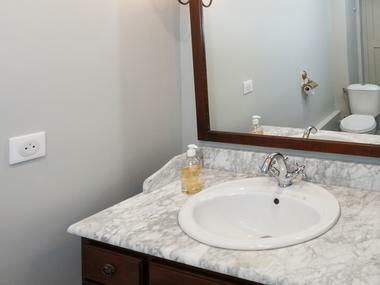 Comfort in a building of the 1600s, completely renovated. 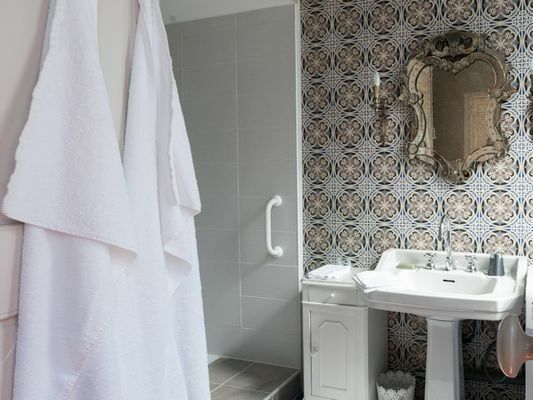 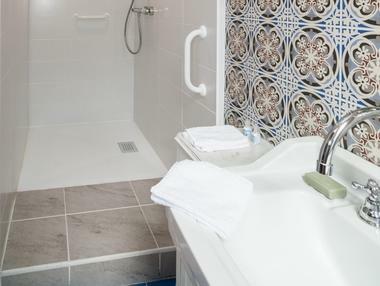 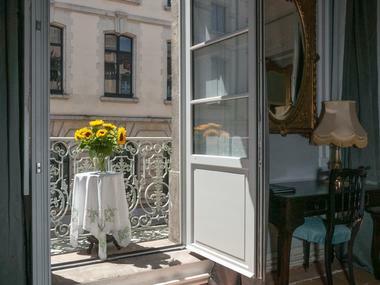 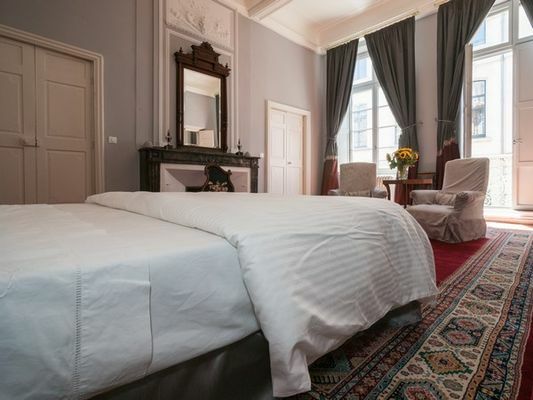 There is no review about La Suite Barbes, be the first to leave one !